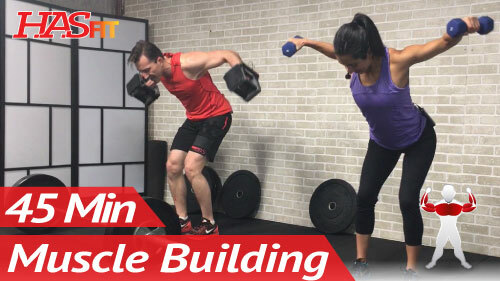 Follow Coach Kozak through this back and biceps routine. 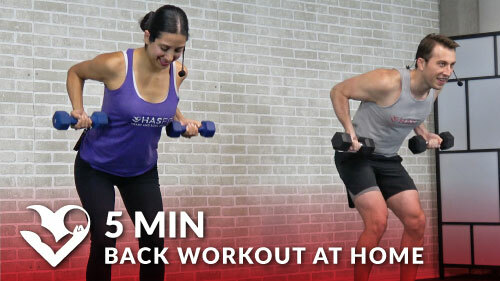 The only equipment needed is a pair of dumbbells. 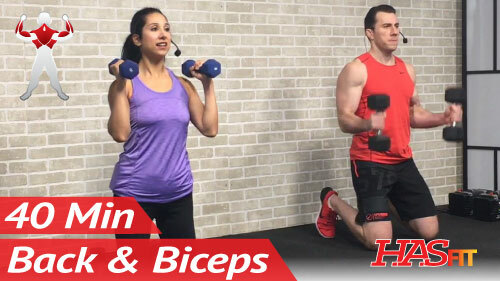 The back and biceps exercises are great for both men and women.